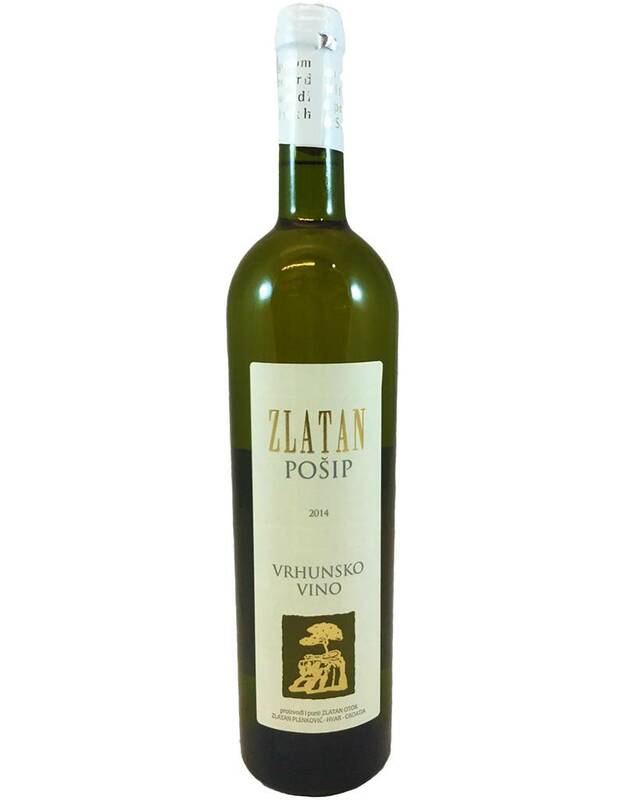 Zlatan Otok winery is on the island of Hvar, off the central coast of Croatia, but the organic Posip (POE-ship) grapes in this bottle are from the mainland. 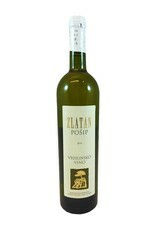 This is the richest Posip we've tasted, even with no oak: almost-full body, a creamy melon aroma, fresh acidity, and rich white fruit, almond, golden melon, and mineral flavors. 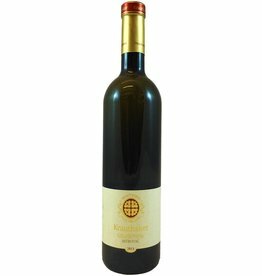 Fantastic with prosciutto!